The World’s greatest Rock ‘n Roll Band is coming to the area this summer! 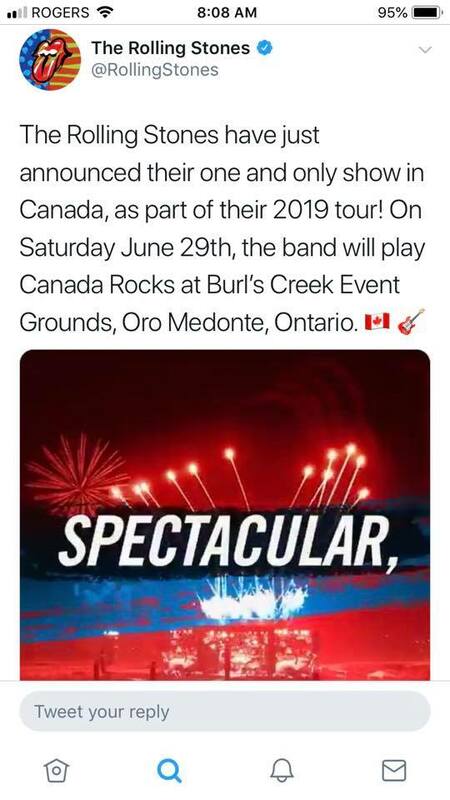 It’ll be a Canada Day weekend to remember for years to come! 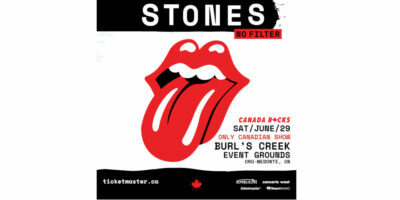 The Rolling Stones are coming to Burl’s Creek Event Grounds in Oro-Medonte for the ONLY Canadian date on their No Filter Tour this summer.